To define it specifically, it is “a direct manipulative procedure that uses a voluntary contraction of the patient’s muscles against a distinctly controlled counter-force from a precise position and in a specific direction”. It is considered an active technique, as opposed to a passive technique where only the physiotherapist does the work. 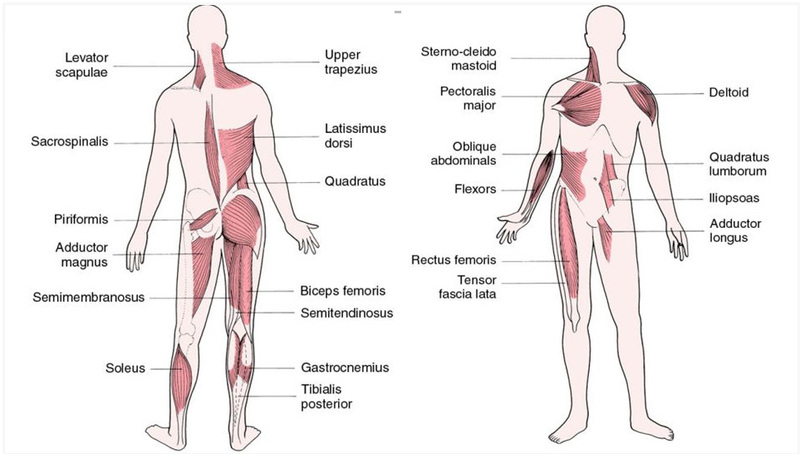 MET is based on the principle of reciprocal inhibition, a theory that explains that muscles on one side of a joint will always relax to accommodate the contraction of muscles on the other side of that joint when indirect pressure is applied. MET is often applied to patients who suffer from muscle spasms. The process of lengthening shortened or muscles, to improve weakened ligament and muscle strength, will directly improve range of motion. This procedure is performed when a patient is asked to contract a muscle for approximately 5-seconds against the resistant force applied by the physiotherapist. The muscle contraction is performed by the client 3 to 5 times in a row in the hopes to stretch the muscle further each time. Reciprocal Inhibition (RI) It is a law of body dynamics that when you contract a muscle the opposing or reciprocal muscle must relax. That is the way the brain is wired and the principle that makes this technique work. The physiotherapist has the patient’s muscle perform a contraction against resistance which relaxes the opposing muscle and minimizes the aggravation to the injured muscle and soft tissue.